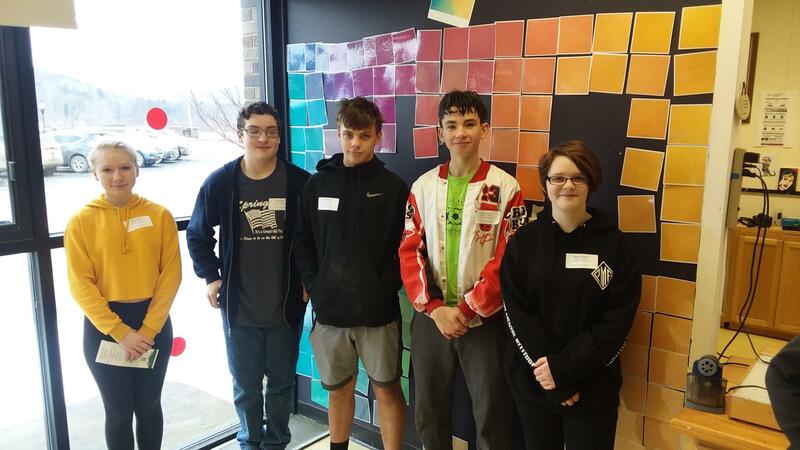 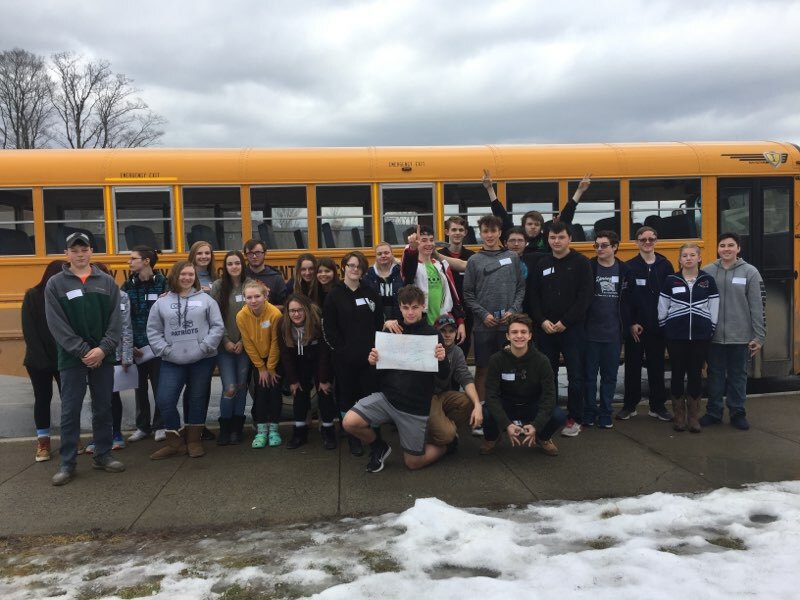 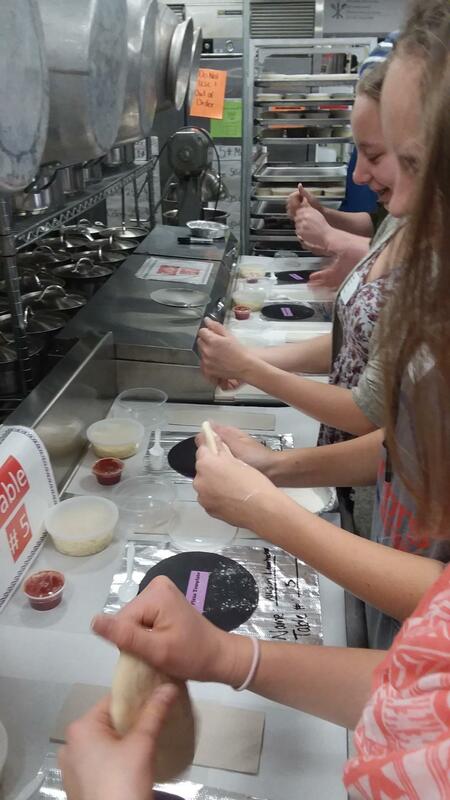 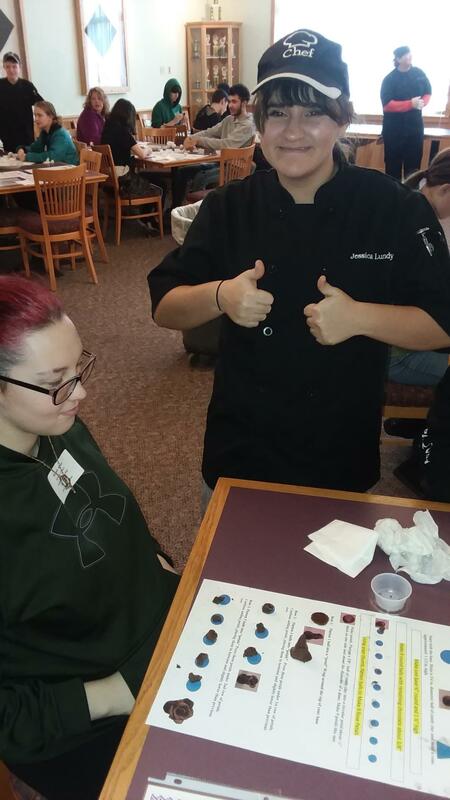 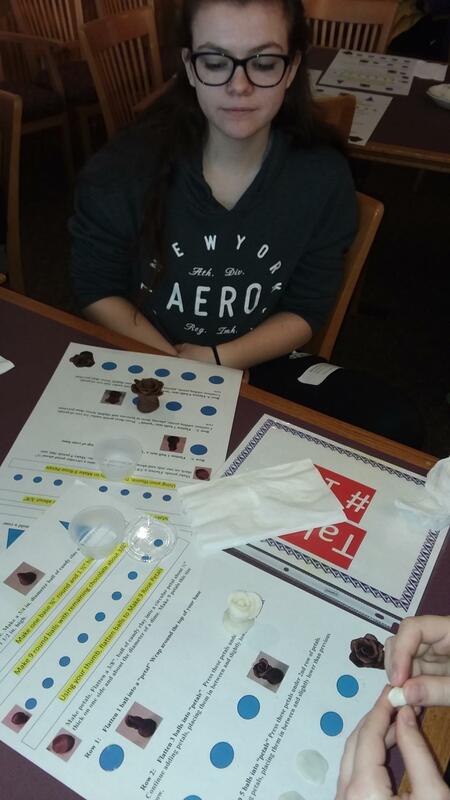 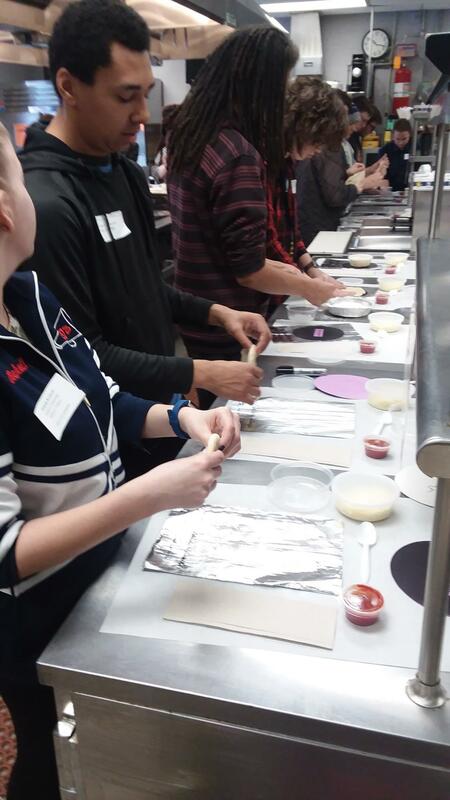 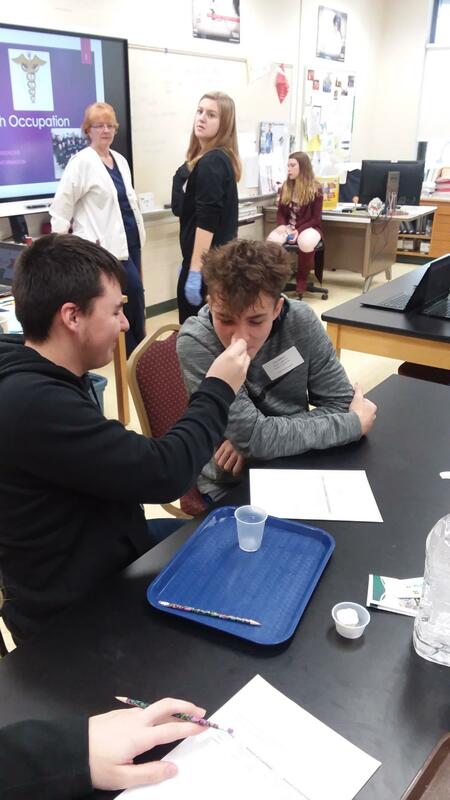 On February 5th our sophomores had the opportunity to visit the OAOC BOCES and tour two of their programs of interest. 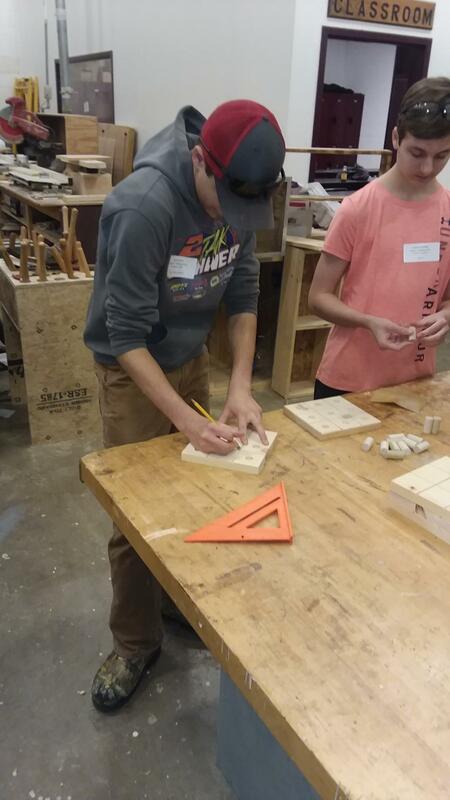 They participated in various hands on activities. 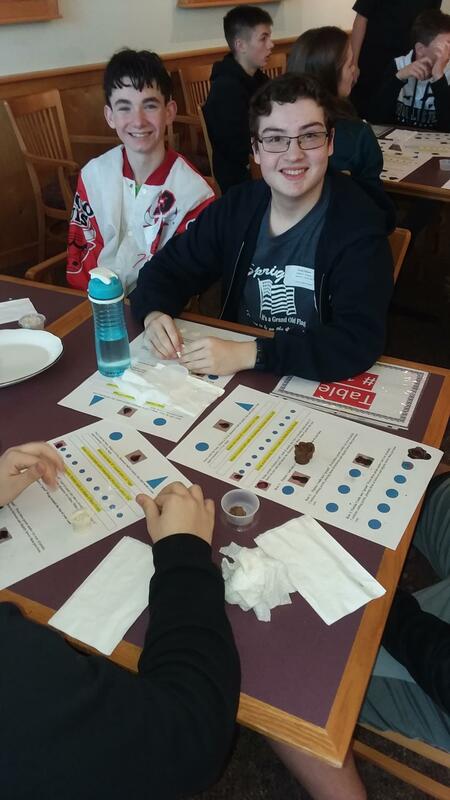 It was a fun day for all!